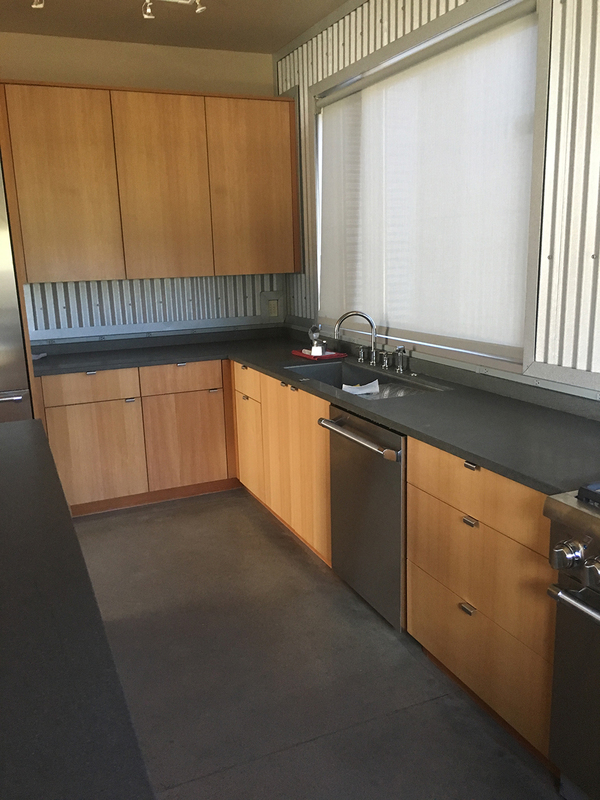 This kitchen needed a functional update for both looks and usability. 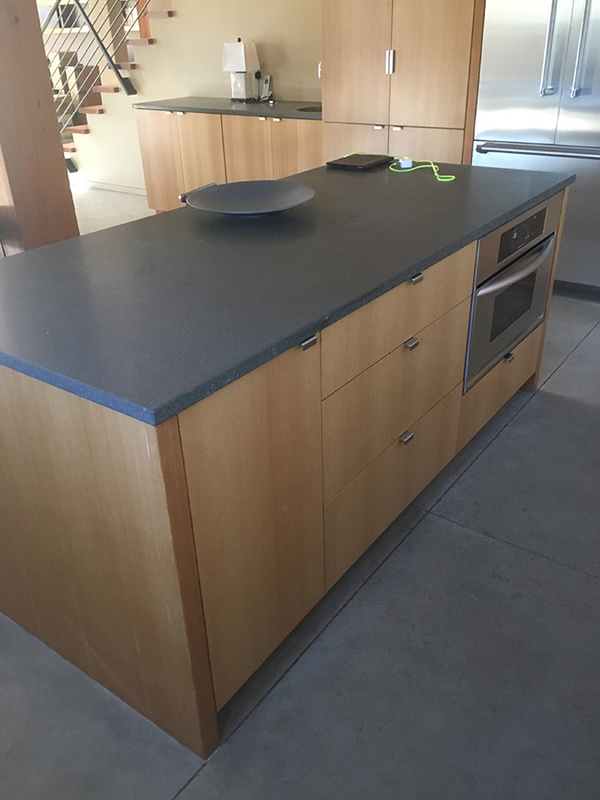 A new central island was created and houses a second oven. Matching Scandinavian-style cabinets highlight the contemporary features of the rest of the house. 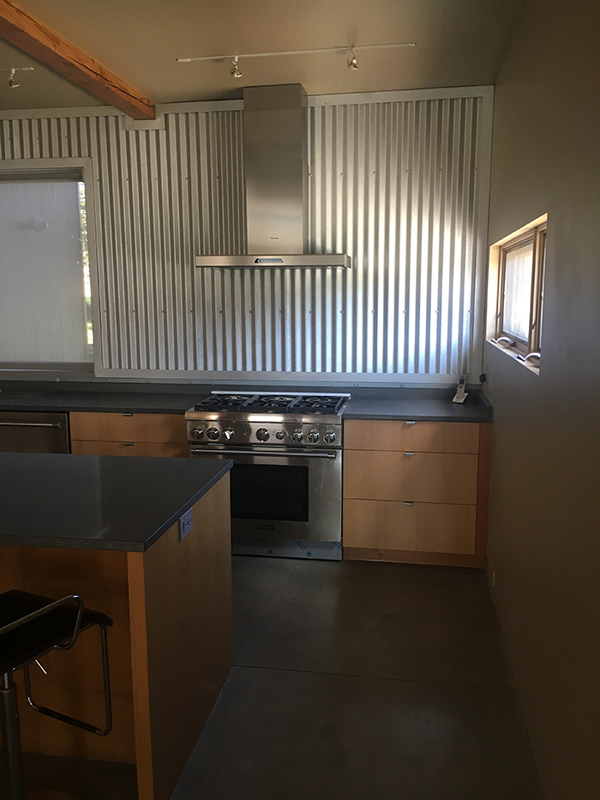 Corrugated tin was used as a backsplash on two walls, blending style and rustic Colorado living. We at Martin Built Homes look forward to creating your inspiring place. Please contact us below to get a quote for your custom project today!